Impetus helped us crystallise how our group of highly committed schools can best improve outcomes for our students. 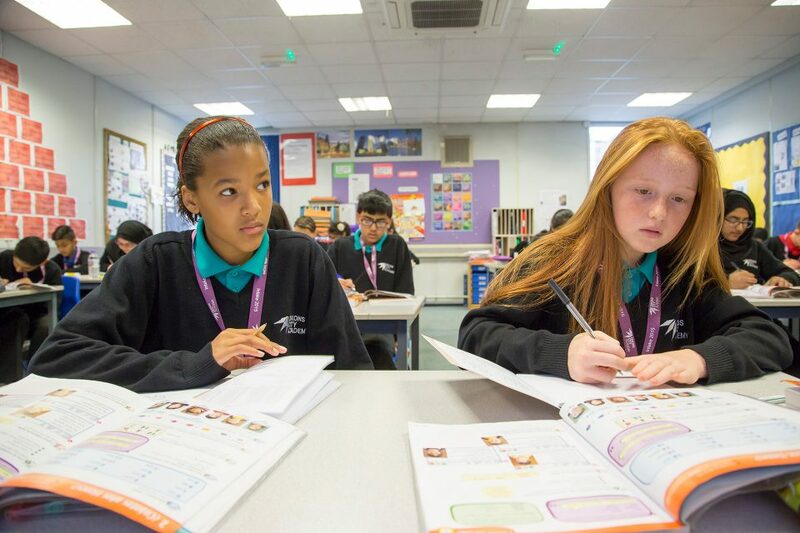 The need: In 2017 only 55 per cent of Bradford pupils got a grade 4 (equivalent to a 'C') or above in English and maths, compared with 63 per cent nationally. 37 per cent of Bradford pupils are from disadvantaged backgrounds. Our charity partner: Dixons runs eight schools in Bradford and a ninth in Leeds. They open new schools and take on and improve existing schools, to give children a better education and the qualifications they need. In 2017, 72 per cent of pupils in Dixons schools passed English and maths GCSEs. Our impact: We’ve helped Dixons make sure that teaching and learning across their schools is excellent. We've worked with them on a three year plan which includes expansion from Bradford into Leeds, and we’re supporting its implementation. GCSE results are improving year on year, and of the eight schools that have been judged by Ofsted, seven schools have been rated as 'Good' or 'Outstanding'. 2016 – not all bad! 2016 – not all bad! What’s the first word you think of when you look back on 2016? I can hazard a guess – ‘uncertain’, ‘tumultuous’, maybe ‘historic’, maybe something less polite! But for me the word is ‘inspiring’.